There's a new Dallas Cowboy in town. The #Cowboys are signing RB Trey Williams from the #Redskins practice squad, source said. 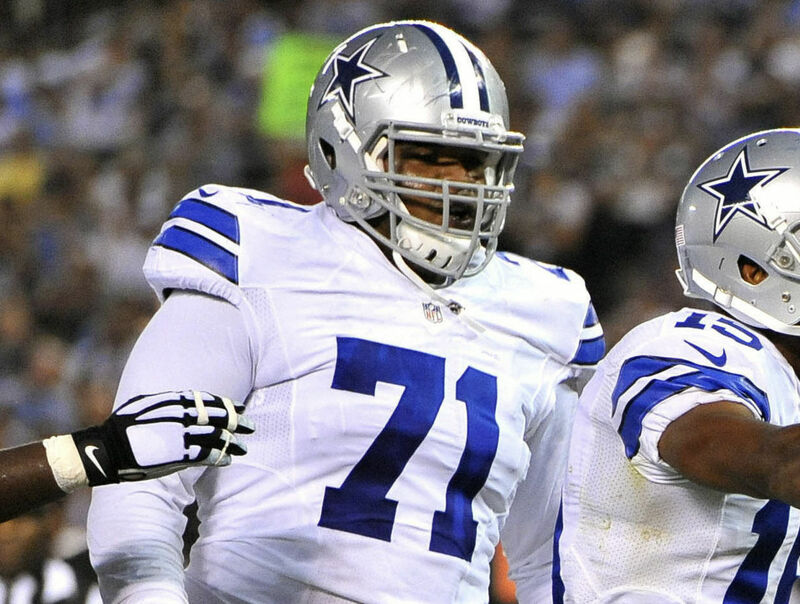 He takes Joseph Randle's roster spot. Let's all give a warm Cowboys Nation welcome to the newest member of the Dallas Cowboys Running Back By Committee... Trey Williams! If you were unaware, going out on a limb and guessing not, the running back position has been a highly discussed subject for all of the 2015 season. 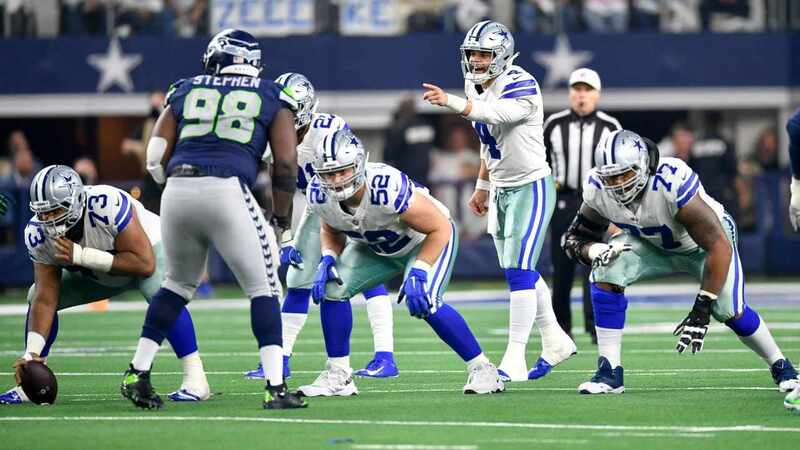 The Joseph Randle experiment is over and while the Run DMC Campaign lives... the Cowboys found themselves in need of depth at a pretty important position after cutting ties with Randle yesterday. After the Cowboys cut Randle they kept their poker faces on at the trade deadline and moved along on a regular Tuesday with no breaking news. It wasn't until today that they decided to go shopping at the NFC East Market and found something sitting on the shelf that they liked - Trey Williams of the Washing Redskins Practice Squad. The Cowboys didn't stray far from the Lone Star State when they acquired Christine Michael from the Seattle Seahawks as C-Mike was very known to fans from his days at Texas A&M. 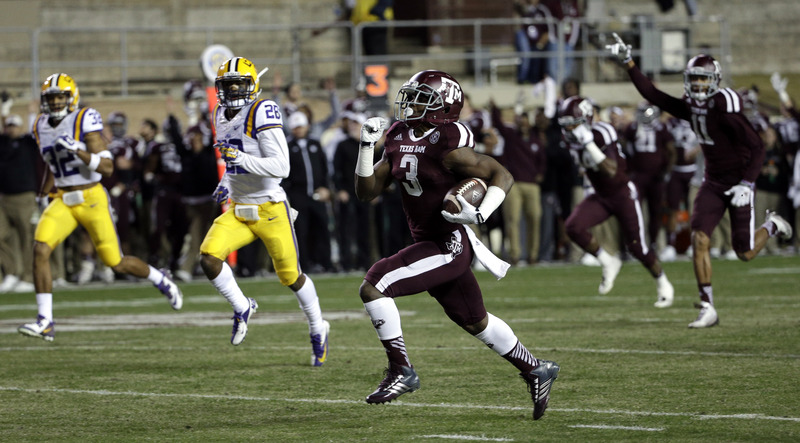 Trey Williams is another Fightin' Texas Aggie and has spent his time in the NFL as a member of the Washington Redskins since going undrafted in 2015. He is a very quick running back (he ran a 4.49 40-yard dash at the NFL Combine), and even compared his own game to that of Darren Sproles. During his days in College Station Williams ran 204 times for 1,343 yards (that's 6.6 yards per tote) and scored 18 touchdowns. He lived up to that Darren Sproles comparison with 38 receptions for 330 yards and another touchdown. 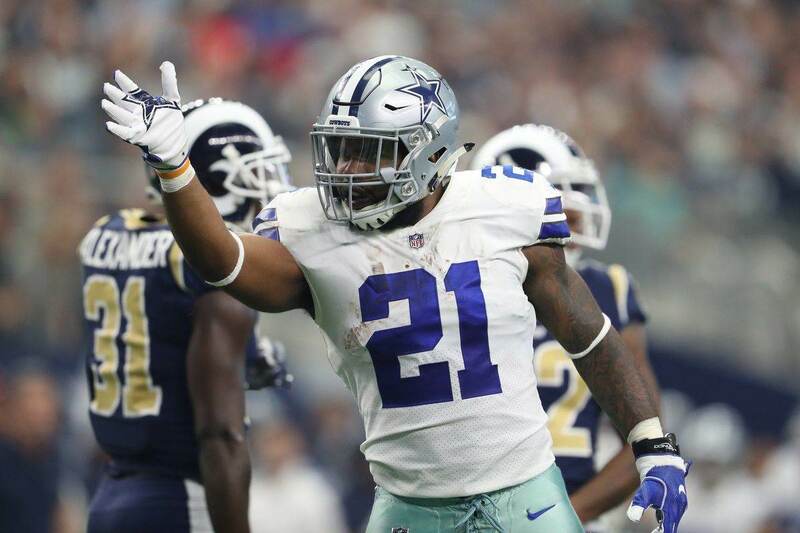 As it is Wednesday it's unlikely that Williams will be active for the upcoming game against the Philadelphia Eagles; however, the Cowboys seem to like something about Trey's talents as a running back. Hopefully we see exactly what they are sooner rather than later. How excited are you about Trey Williams? Email me your thoughts at Roel.Ochoa.Jr@Gmail.com or Tweet to me @rjochoa! Tell us what you think about "Dallas Cowboys Sign Running Back Trey Williams" in the comments below. You can also email me at RJ.Ochoa@SlantSports.com, or Tweet to me at @RJOchoa!